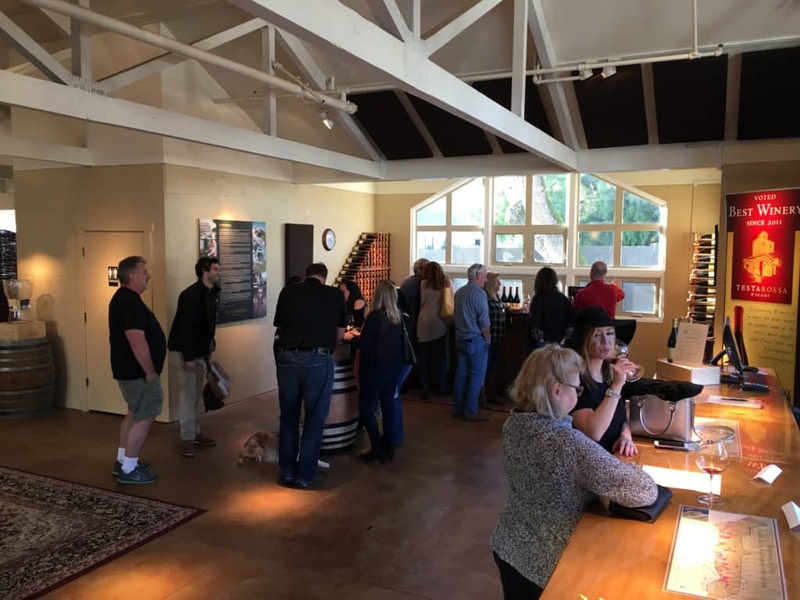 Testarossa Winery, makers of premier California Chardonnay and Pinot Noir, recently opened a new tasting room in Carmel Valley. 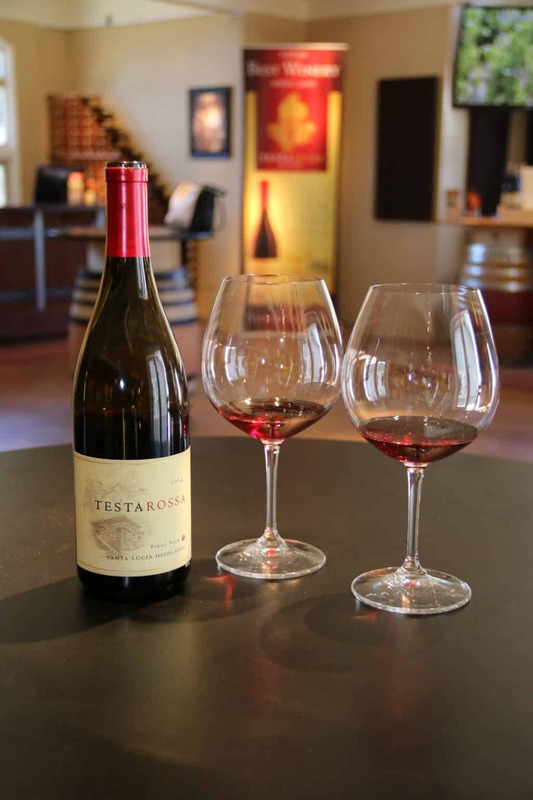 Testarossa specializes in producing small-lot, hand crafted wines from California’s most sought after vineyards for cool climate Chardonnay and Pinot Noir. Rob and Diana Jensen left their high-tech careers in Silicon Valley and began Testarossa with just 25 cases in their garage in 1993. Today the winery has grown to national prominence working with the top winegrowers, many in the Santa Lucia Highlands just a few short miles from the Carmel Valley Tasting Room. 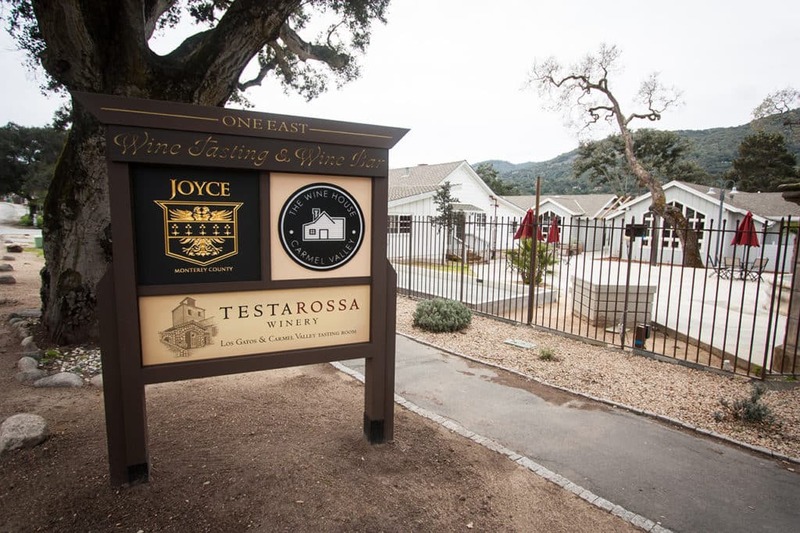 Visit and enjoy Testarossa’s acclaimed wines in our new Tasting Room at 1 E. Carmel Valley Road. Our staff excels at making you feel welcome whether you are a first time visitor or a longtime member of Club Testarossa. Because of the proximity to the Santa Lucia Highlands, where we source most of our Chardonnay and Pinot Noir, this Tasting Room will emphasize the quality that is produced from the nearby mountain range. 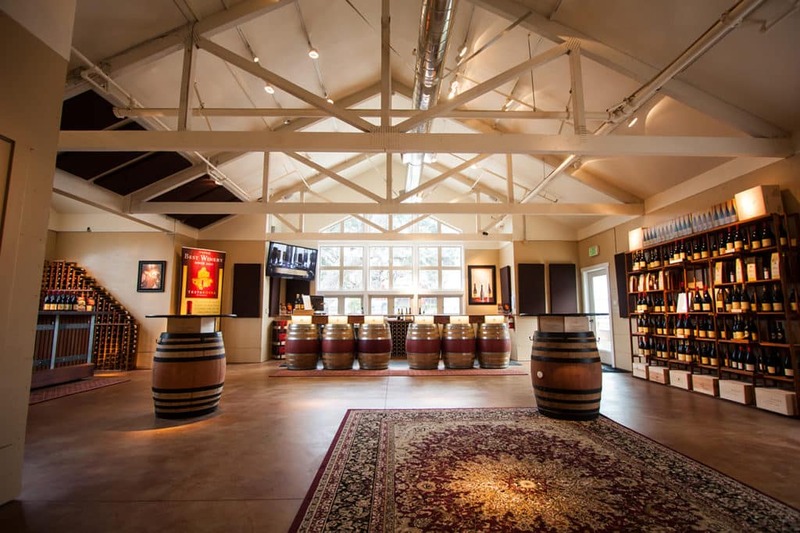 Testarossa also has a tasting room adjacent to the winery in Los Gatos at the historic Novitiate Winery. Joining Club Testarossa is the best way to reserve our acclaimed Single Vineyard and Appellation wines before they are sold out. Many sell out just weeks after they are released. You can guarantee your allocation by joining one of three clubs: Single Vineyard, Appellation or Portfolio – a blend of both Single Vineyard and Appellation wines. The Jensen Reserve Society is the only way to guarantee access to Testarossa’s two highest achievements in winemaking: Diana’s and Niclaire. At Testarossa, all of our winemaking expertise and experience flows towards one goal: crafting elegant, limited release Pinot Noir and Chardonnay worthy of your table. Director of Winemaking, Bill Brosseau works both sides of the equation – in the vineyard and in the cellar – to translate the state’s best Pinot Noir and Chardonnay fruit into the state’s most sought after wines. The results speak for themselves. The most important ingredient of any great wine is the raw materials – the grapes. 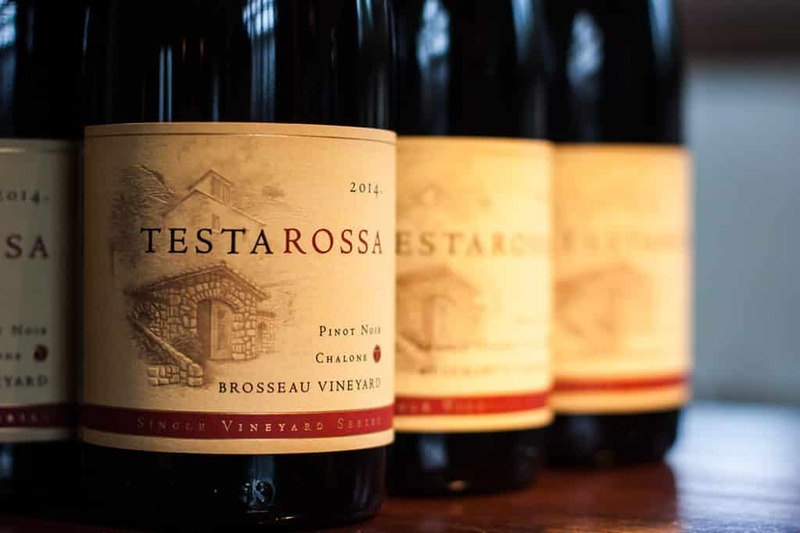 Testarossa specializes in limited production Pinot Noir and Chardonnay from some of the state’s best known vineyard estates. Our success vintage-to-vintage is based on the long-term relationships we have developed with these outstanding, conscientious winegrowers. Testarossa partners with the likes of Pisoni, Garys’, Rosella’s, Soberanes, Doctor’s, Lone Oak, Fogstone, Tondre and Guidotti in the Santa Lucia Highlands.